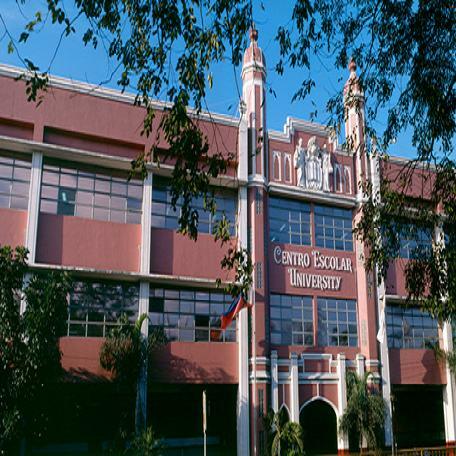 Centro Escolar University (CEU), an institution of higher learning, was founded on June 03, 1907 and was originally named as Centro Escolar de Senoritas. 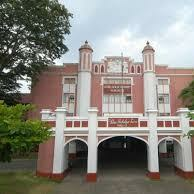 It attained university status and was registered as a corporation with the Securities and Exchange Commission in 1932. 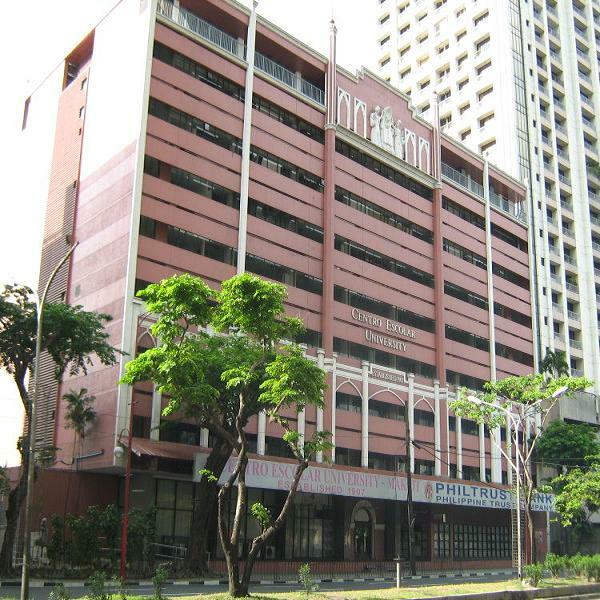 CEU registered with the Philippene Stock Exchange, Inc. and became a publicly listed corporation on November 10, 1986 with an authorized capital stock of 800,000,000 shares. Presently it has 372,414,400 issued and outstanding shares. 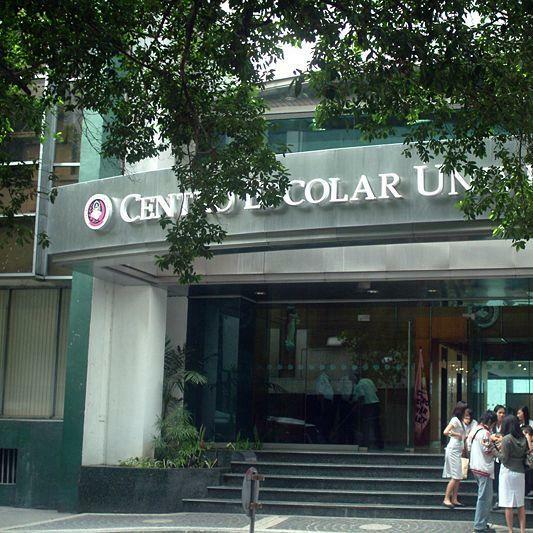 In 2008, CEU was recognized by the Institute of Corporate Directors (ICD) as one of the top 15 publicly listed corporations with the highest scores in ICD's 2008 Corporate Governance Scorecard, Sillver Category. Such recognition, along with CEU's inclusion in the ICD Companies' Circle, affirms the University's observance of standards of compliance with corporate governance and best practices comparable with those of other publicly listed corporations in the world.